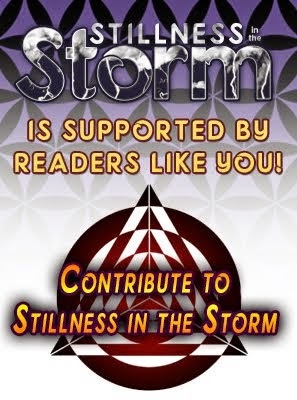 (Stillness in the Storm Editor) The events spoken of in the following article have transpired. However, it is still a wealth of knowledge about how coronal holes and space weather affect human beings. (Arjun Walia) Coronal holes on the Sun are constantly changing. They are caused by the Sun’s magnetic fields, which arch away from areas in the Sun’s corona that have become thin due to the lower levels of energy and gas. When these fields do not fall back, coronal holes appear. As a result, the Sun emits enormous amounts of solar wind (radiation). Currently, one such hole is pointing toward Earth. It is said that this radiation will be reaching Earth as early as the night of April 23rd and into April 24th and may cause interruptions in technology on Earth. This is not a rare event, however. A couple of years ago, NASA’s Solar Dynamic Observatory (SDO) observed a hole as wide as 50 Earths in the outermost layer of the Sun and its magnetic field. This type of solar wind can produce some of the most beautiful auroras on Earth, cause geometric storms, influence Earth’s climate, and more. These ‘geometric’ storms, which we experience fairly regularly, can adversely affect infrastructures such as power grids, navigation systems, communication systems, and more. Theoretically, one day, a powerful blast of greater magnitude could completely wipe out all power on Earth. Now, here’s the fascinating part. It’s said that these geometric storms cannot really impact humans, but that’s not entirely true. The activity of our Sun, and perhaps other celestial factors and events, has been shown to impact human consciousness — the way we think, feel, and perceive things — at various points in human history. In fact, if you correlate the Sun’s activity to our history, the periods of high intensity directly correlate with major events that’ve taken place throughout human history. We’re talking about events like 9/11, the industrial/technological/scientific revolutions, great plagues, uprisings, and other major events that define human history. It’s quite fascinating. The Sun does in fact evolve our consciousness and our DNA. We expand on these points and provide the evidence in our latest documentary, CE3: The Shift, which you can watch for free here. As discussed in the film, and in what is the core message of our media platform, there is a mass shift in consciousness taking place on the planet at this time, and we are seeing it take form in a number of different ways — in society, in business, and in ourselves. Solar events like this enable us to further evolve and shift our consciousness. Although typically these subjects seem taboo or unfounded, they have plenty of merit behind them. 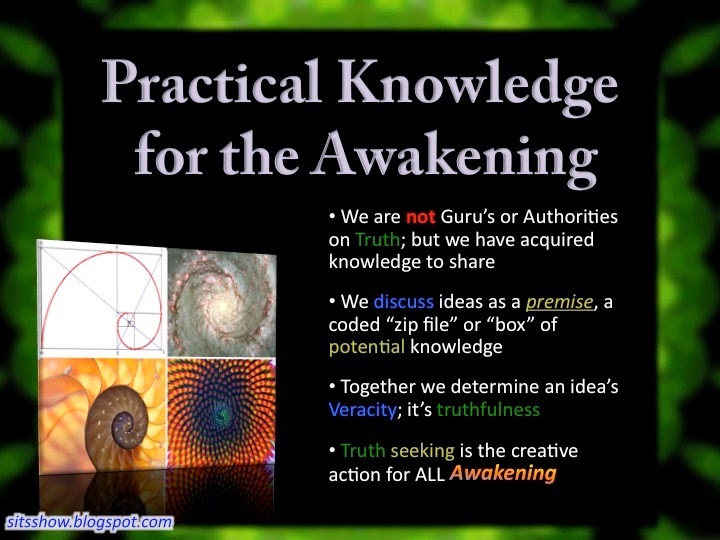 These subjects that are theorized upon in the consciousness space simply aren’t yet proven by science — although many are now, like how we are in fact energy and that we have an energetic field, also sometimes referred to as an aura. All of our bodies emit an electromagnetic field, and this has major implications for our biology and the interconnectedness between us and all life. 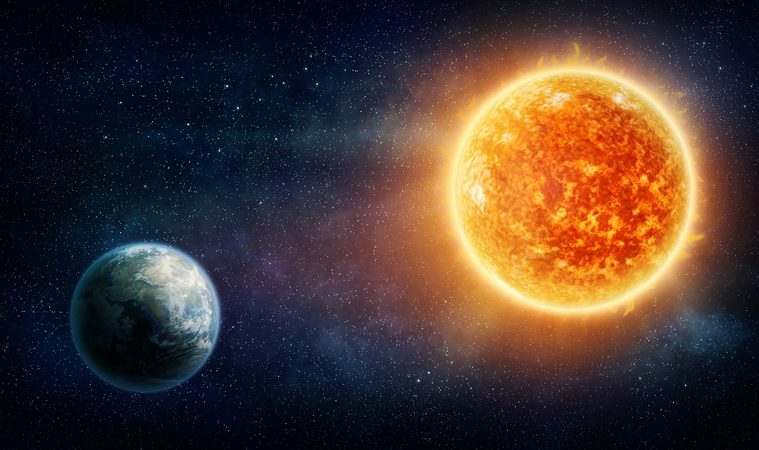 Not only do our bodies emit such a field, but so do all living systems, including the planets and the Sun. The HeartMath Institute (where most of this science comes from) postulates that not only are all living systems on Earth connected in this way, but all living systems within the entire universe. Science is beginning to acknowledge, albeit slowly and quietly, that we are all part of a giant web of connections that encompasses not only life on this planet, but in our entire solar system and what lies beyond it as well. Given that these coronal mass injections are a result of a depleted magnetic field, which allows these particles to spew towards Earth, how human consciousness will continue to evolve is important to think about. If we can influence the field of another, logic suggests that the field of another — like the Sun or other celestial bodies — can influence us.